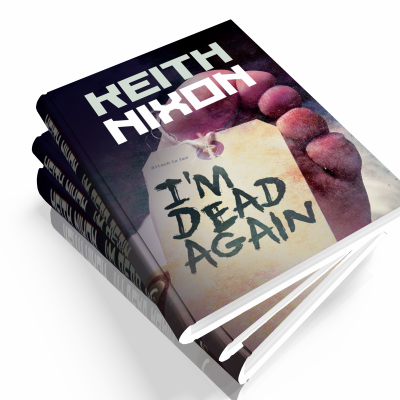 Keith Nixon has been writing since he was a child. In fact some of his friends (& his wife) say he's never really grown up. Keith is currently gainfully employed in a senior sales role for a UK based high-tech company meaning he gets to use his one skill, talking too much. 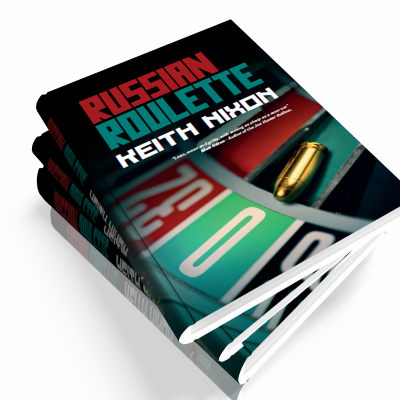 Keith writes crime and historical fiction novels. His crime novels are published by UK based indie house Caffeine Nights. 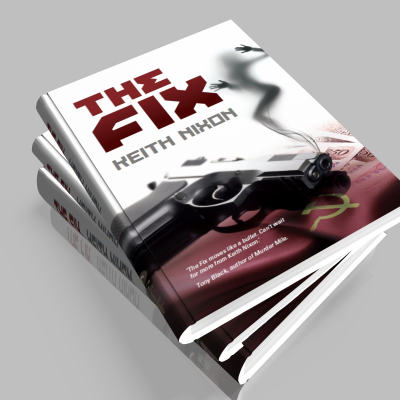 Keith's highly regarded black comedy crime debut, The Fix, garnered much critical acclaim and was followed up in November 2014 Russian Roulette where the enigmatic, ex-KGB tramp, Konstantin Boryakov got his own platform to cause trouble and mayhem again. Konstantin 3 - I'm Dead Again - was published May 2015. A fourth novel is under construction. Keith has also a highly successful historical fiction novel to his name - The Eagle's Shadow, where one man resists the might of Rome. Based on historical fact The Eagle's Shadow has sold over ten thousands of copies and ridden high in the UK kindle chart since its publication. The second in the series, The Eagle's Blood, is available now. As well as writing Keith reads far too much and is a reviewer for the respected Crime Fiction Lover and Big Al's Books & Pals. Meet Konstantin Boryakov, the enigmatic ex-KGB agent and tramp from the best-selling debut novel, The Fix. He’s a man with a dark history and darker future. Trouble has a habit of seeking out Konstantin, whether he wants it or not. Starting with small time drug dealer Dave the Rave from the moment he arrives in the seedy seaside town of Margate where he’s supposed to hide, to Nikos the loan shark and Fat Gary, all round idiot. Then there’s the so-called good guys, the councilors and lawyers who are worse than the criminals. wrong people, help the Russian with the heap of problems delivered to his doorstep. 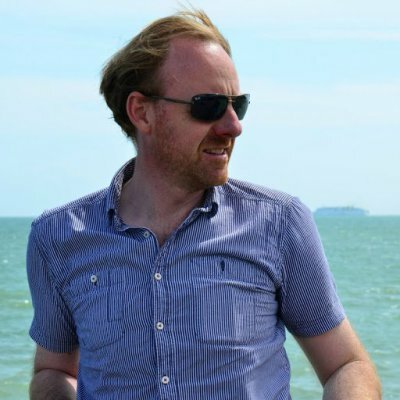 David Brodie, literally once ace reporter, is on a serious downward slide with ex-wife, ex-job and ex-bank balance hanging around his neck. Until he receives a phone call. From a dead man. Soon it could be ex-life. all roads lead to disgraced businessman, Gordon Dredge, the man who cost Brodie everything.